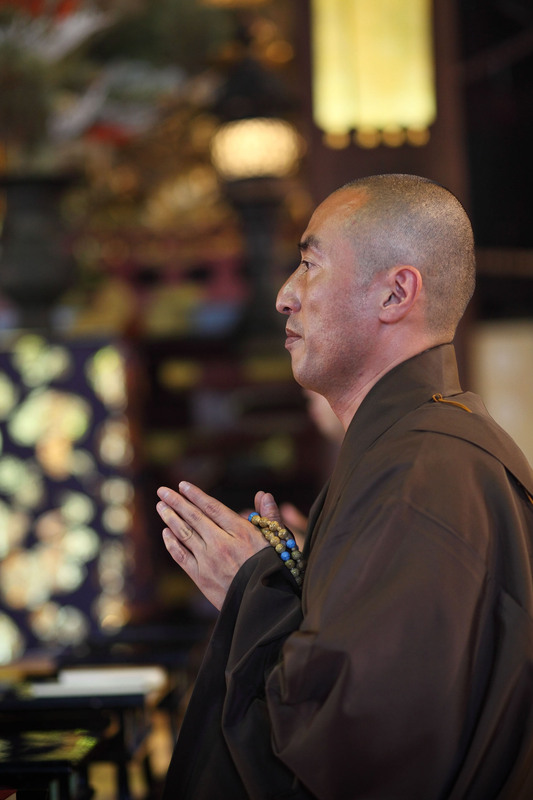 The voices of monks nationwide are rising in protest after police issued a traffic violation ticket (blue ticket) to a male monk in his 40s in Fukui Prefecture in September last year over the risk that his wearing a monk’s robe while driving could hinder his (ability to) maneuver. His temple’s side expressed surprise in that “the reason for the crackdown on garments is unheard of,” and refused to pay the fine. On social networking sites (SNS) videos were posted of other monks jumping ropes and doing other activities where they moved freely in a public appeal that became a hot topic. 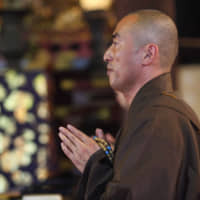 According to Nishi Honganji temple in Kyoto, the head temple of the Honganji sect of the True Pure Land school of Buddhism that the 40-something monk belongs to, on Sept. 16 last year (the monk) was told by a police officer who stopped him that his “garment violated (the rules)” on a prefectural road in Fukui while he was driving a kei car, and at then and there he was given a blue ticket and fined ¥6,000. 1) Why did the police officer issue a traffic violation ticket to the monk? Because he wore a robe when driving and (the cop) worried it could hinder his (ability to) maneuver . 2) What did other monks who learned about the crackdown do on SNS? They jumped rope and did other activities in which they freely moved wearing their robes in a public appeal in videos posted online.